What service options may my mover provide? Your mover may provide any service options it chooses. 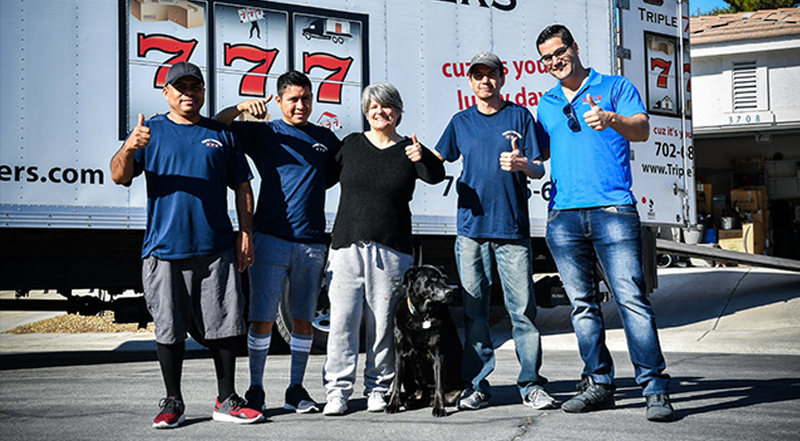 It is customary for movers to offer several price and service options. The total cost of your move may increase if you want additional or special services. Before you agree to have your shipment moved under a bill of lading providing special service, you should have a clear understanding with your mover of what the additional cost will be. You should always consider whether other movers might provide the services you require without requiring you to pay the additional charges. One service option is a space reservation. If you agree to have your shipment transported under a space reservation agreement, you will pay for a minimum number of cubic feet of space in the moving van, regardless of how much space in the van your shipment actually occupies. A second option is expedited service. This aids you if you must have your shipments transported on or between specific dates when the mover could not ordinarily agree to do so in its normal operations. A third customary service option is exclusive use of a vehicle. 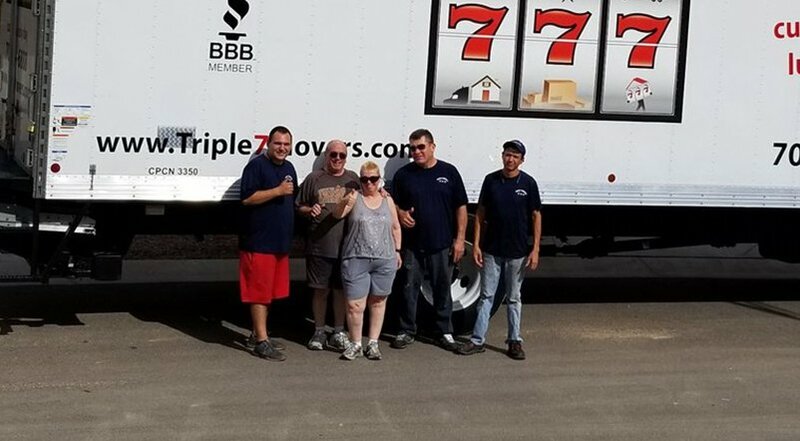 If for any reason you desire or require that your shipment be moved by itself on the mover’s truck or trailer, most movers will provide such service. Another service option is guaranteed service on or between agreed dates. You enter into an agreement with the mover where the mover provides for your shipment to be picked up, transported to destination, and delivered on specific guaranteed dates. If the mover fails to provide the service as agreed, you are entitled to be compensated at a predetermined amount or a daily rate (per diem) regardless of the expense you might actually have incurred as a result of the mover’s failure to perform. Before requesting or agreeing to any of these price and service options, be sure to ask the mover’s representatives about the final costs you will pay. Although all movers try to move each shipment on one truck, it becomes necessary, at times, to divide a shipment among two or more trucks. This may occur if your mover has underestimated the cubic feet (meters) of space required for your shipment and it will not all fit on the first truck. Your mover will pick up the remainder, or “leave behind,” on a second truck at a later time, and this part of your shipment may arrive at the destination later than the first truck. When this occurs, your transportation charges will be determined as if the entire shipment had moved on one truck. If it is important for you to avoid this inconvenience of a “leave behind,” be sure your estimate includes an accurate calculation of the cubic feet (meters) required for your shipment. Ask your estimator to use a “Table of Measurements” form in making this calculation. Consider asking for a binding estimate. A binding estimate is more likely to be conservative with regard to cubic feet (meters) than a non-binding estimate. If the mover offers space reservation service, consider purchasing this service for the necessary amount of space plus some margin for error. In any case, you would be prudent to “prioritize” your goods in advance of the move so the driver will load the more essential items on the first truck if some are left behind. If my mover sells liability insurance coverage, what must my mover do? If your mover provides the service of selling additional liability insurance, your mover must follow certain regulations. Your mover, its employees, or its agents, may sell, offer to sell, or procure additional liability insurance coverage for you for loss or damage to your shipment if you release the shipment for transportation at a value not exceeding 60 cents per pound ($1.32 per kilogram) per article. Your mover may offer, sell, or procure any type of insurance policy covering loss or damage in excess of its specified liability. Your mover must issue you a policy or other appropriate evidence of the insurance you purchased. Your mover must provide a copy of the policy or other appropriate evidence to you at the time your mover sells or procures the insurance. Your mover must issue policies written in plain English. Your mover must clearly specify the nature and extent of coverage under the policy. Your mover’s failure to issue you a policy, or other appropriate evidence of insurance you purchased, will subject your mover to full liability for any claims to recover loss or damage attributed to it. 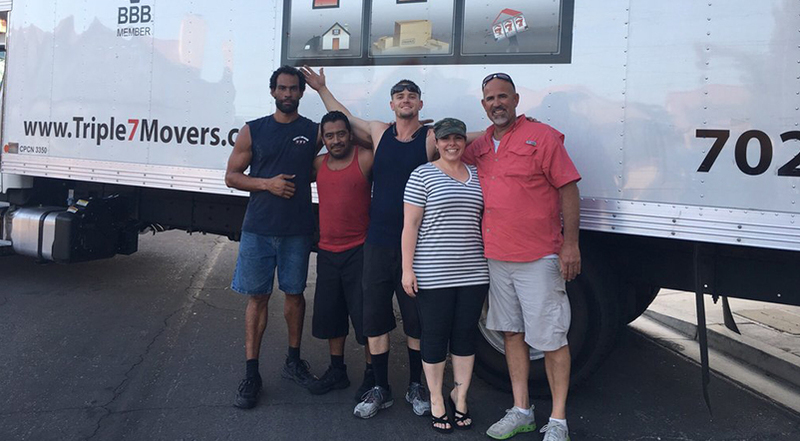 Your mover’s tariff must provide for liability insurance coverage. The tariff must also provide for the base transportation charge, including its assumption of full liability for the value of the shipment. This would offer you a degree of protection in the event your mover fails to issue you a policy or other appropriate evidence of insurance at the time of purchase.